The exciting leap into the world of bikes should be fun for any youngster. 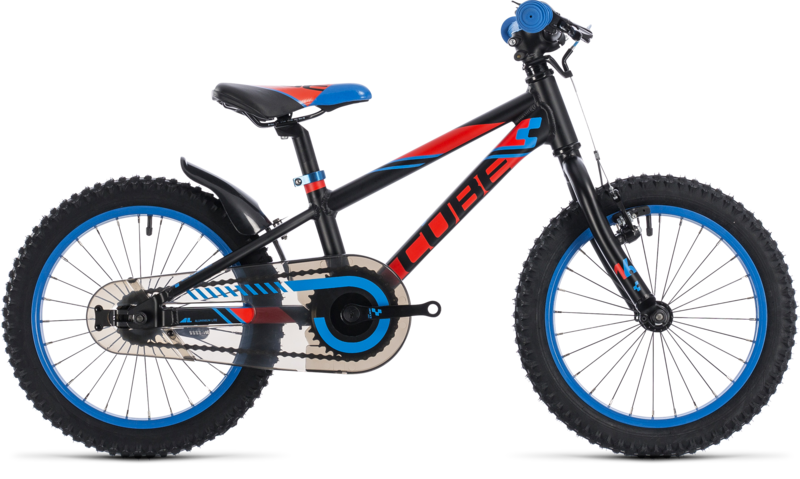 The CUBE Kid 160's 16 inch wheels inspire confidence for young riders, with handling that's fun but stable. A choice of colours means there's something for every child, whatever they're into. 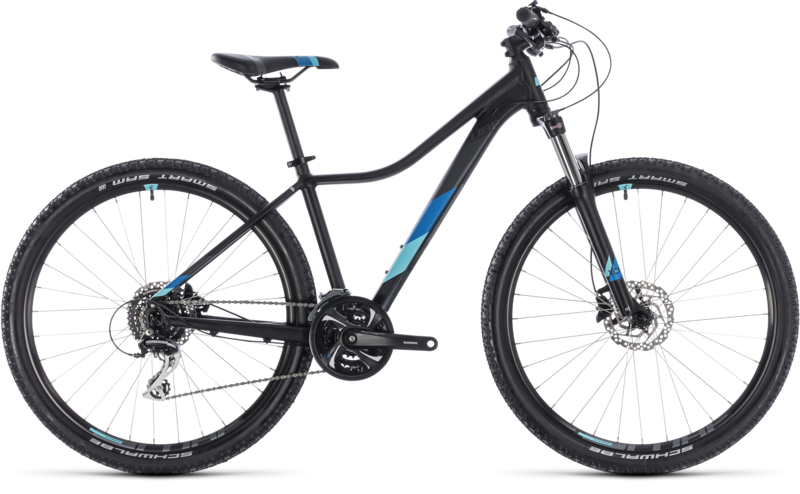 And sensibly proportioned, child-friendly components designed to last the course mean that family rides with mum and dad will be fun-filled from start to finish.